Yo! 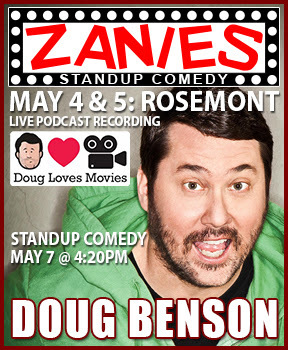 Before we get too deep into the usual weekly coverage of the Chicago comedy listings we gotta plug the Doug Benson special events at Zanies this week! Really should not be missed if your a Doug Benson fan. 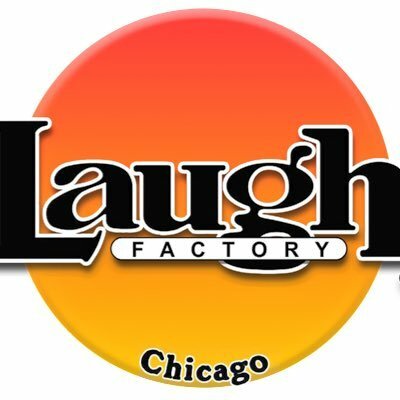 Comedy Monster Doug Benson will be in the Chicago area preforming stand-up and ALSO recording his Live Podcast at Zanies in Rosemont this week. This is a rare opportunity to catch Benson live. Past guests on his show have included such notables as Brian Posehn, Joe Rogan, Zach Galifianakis, Sarah Silverman, Patton Oswalt, Jon Hamm, Adam Carolla, David Cross, Bob Odenkirk, Aziz Ansari, Amy Poehler, Paul F. Tompkins and T.J. Miller just to name a few. Yeah this show should be bananas. Highly recommended. 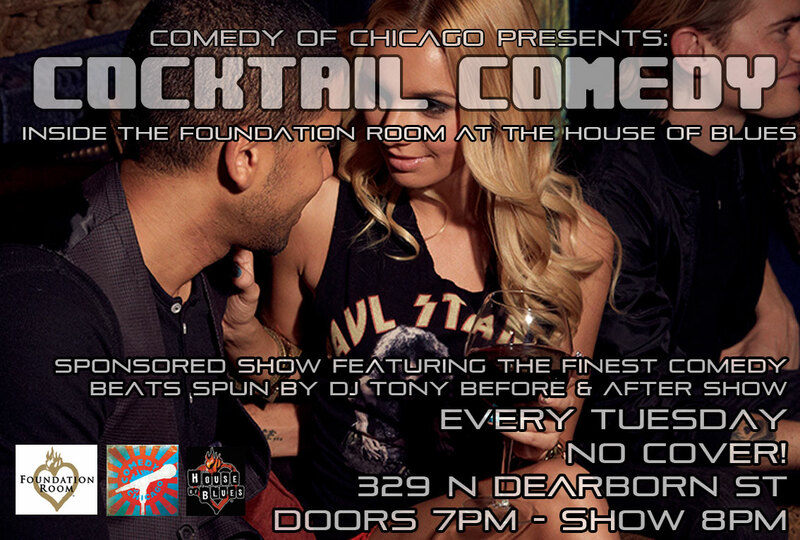 Check out what else is popping in the Chicago comedy scene this week. Enjoy. 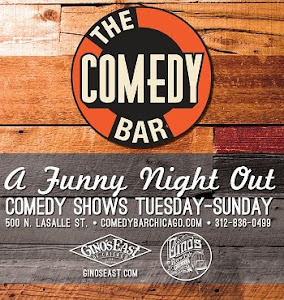 Not only is Zanies a legnadry & historic Chicago comedy club, Michael Issac and Calvin Evans are two of Chicago's most talented and underrated comedians. 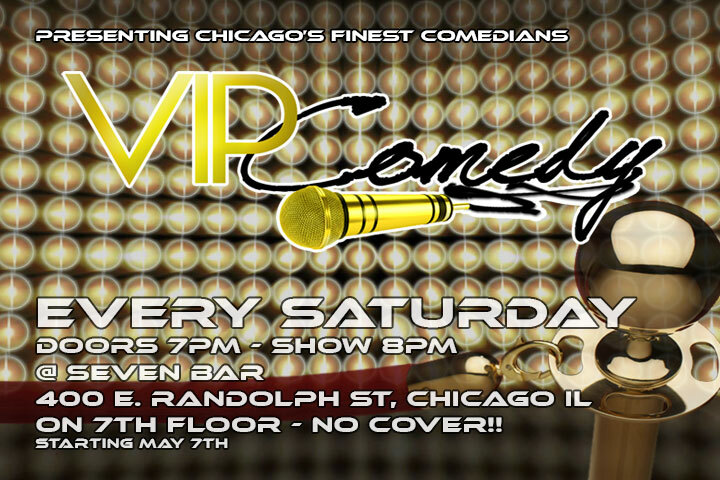 Show is billed as a multimedia comedy event featuring stand-up comedy and videos. 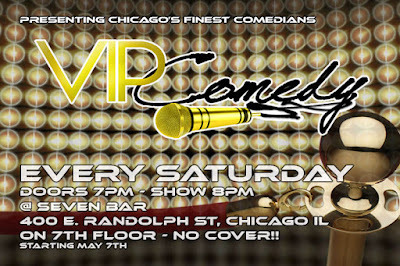 2211 West Diversey Pkwy, Chicago! $3 PBR’s & $15.50 pitcher of Blue Moon. EMAIL- TheComedyBowl@gmail.com FOR ANY QUESTIONS. The Kates, is an eight year comedy showcase hosted by Kelsie Huff and featuring the best female stand-ups in Chicago, now in it's second year at the Laugh Factory Chicago. Doors 7PM show 8PM - Seating is first come first serve.